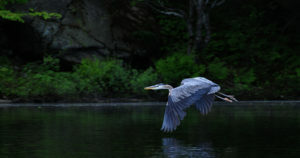 This Swift Rapids area gallery compliments an article which is part of a series on natural areas in Ontario that call out for protection, in the process helping Canada meet its international commitment to protect at least 17 percent of land and inland waters by 2020. 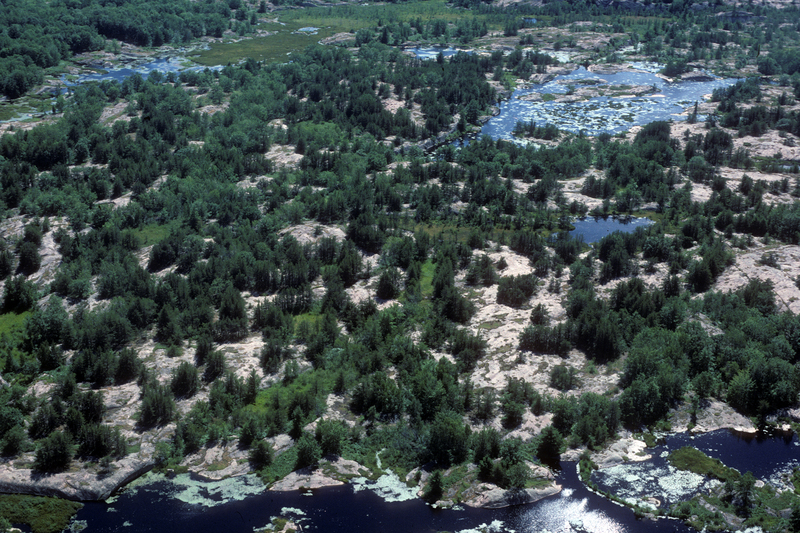 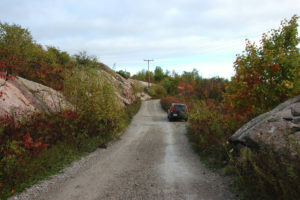 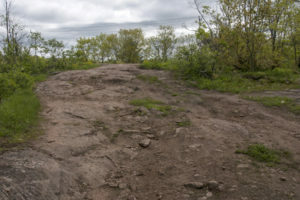 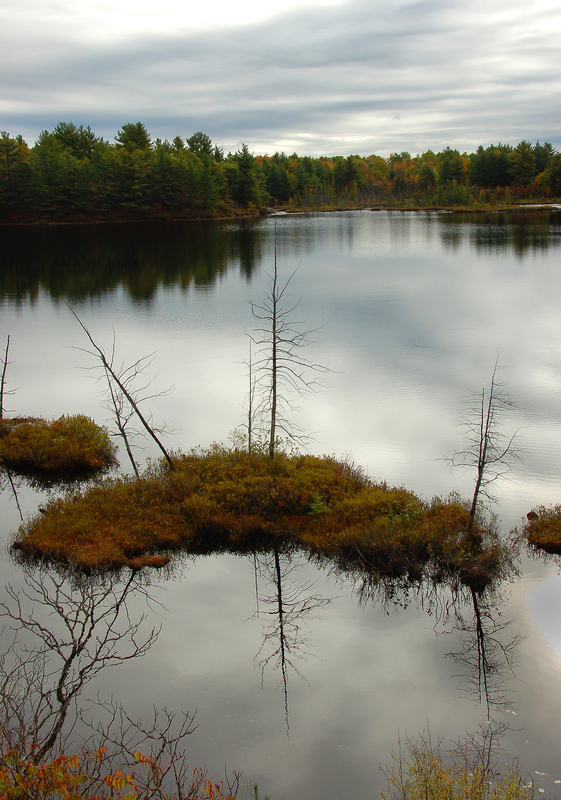 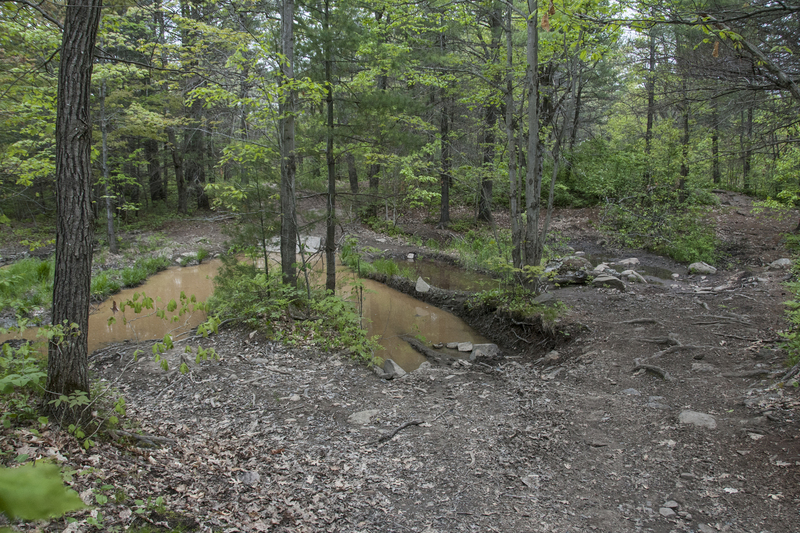 Large tracts of undeveloped land south of the Canadian Shield are scarce, and since only 1 percent of land in the region is protected from development, they are growing ever scarcer. 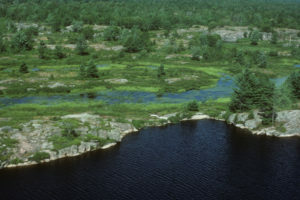 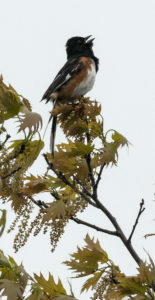 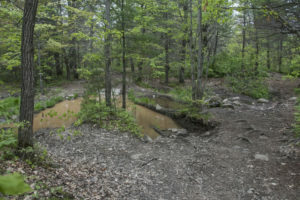 That makes a pocket of approximately 12,300 hectares of Crown land adjacent to Swift Rapids Road in the Township of Severn, just north of Orillia, like El Dorado for conservationists.